Time saving products to help you reduce human error. All of the IMAGINiT Utilities products are designed to remove redundancies and rework, saving your team time and effort. 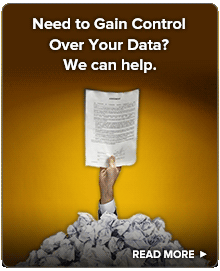 We also aim to reduce the error that comes with manual updates or changes. Want to change the case of your descriptions across Revit or grade a series of pipes in Civil 3D? How about checking out a batch of files or scheduling a backup in Vault? 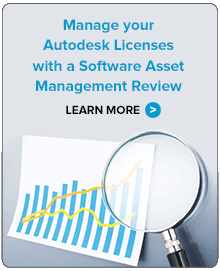 Autodesk makes great software, our goal is to enhance those products while helping our clients save time. Even better, many of these tools are available free via the ProductivityNOW Portal to customers who subscribe to an annual or maintenance term for Autodesk products with IMAGINiT.